Our company packs the entire range of products with superior-grade packaging material that is nontoxic and recyclable. Furthermore, the packaging prevents damage and ensures the product is kept safe. Get in touch with us for placing small as well as bulk orders, timely deliveries will be straight to your doorstep! 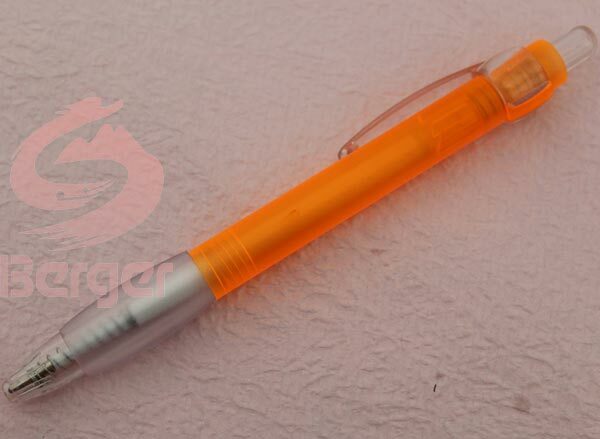 Our (Item Code : 820032) Plastic Ball Pens are suitable for school and college students and filled with pure liquid ink for smooth skip-free writing.